Brazilian filmmaker Walter Salles accompanies the prolific Chinese director Jia Zhangke on a walk down memory lane, as he revisits his hometown and other locations used in creating his ever-growing body of work. 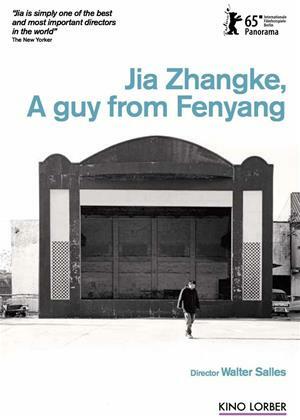 At each location, they visit Jia's family, friends, and former colleagues, and their conversations range from his mother's tales of him as a young boy to amusing remembrances of school days and film shoots to memories of his father and to the shared understanding that if not for pirated DVDs, much of Jia's work would go unseen in China. All roads traveled are part of one journey; the destination of which is Jia's relationship to his past and to his country. The confluence of storytelling, intellect, and politics informing all of Jia's work is brought to light in this lovely, intimate portrait of the artist on his way to the future.